Bolder and less sweet than maple syrup, birch syrup can taste like molasses, caramel, malt, licorice, - even balsamic. Taste and colour are influenced by the time of sap harvest with early season harvesting producing the lighter syrup. Every batch of syrup is slightly different in taste and sugar/nutrient composition, and each producer may evaporate it to different standards. To reduce production time and costs most producers sell a blended product by adding a sugar (fructose or sucrose). Or they stop evaporating at about 60 degrees brix. 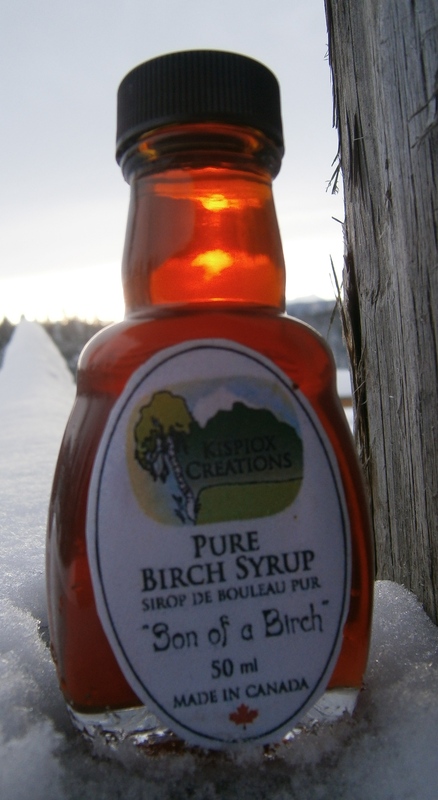 Nothing is added to Kispiox Creations’ birch syrup. Our syrup is a pure concentrated product reduced to 67 degrees brix, the point just before carmelization would occur. Refrigeration after opening is recommended. 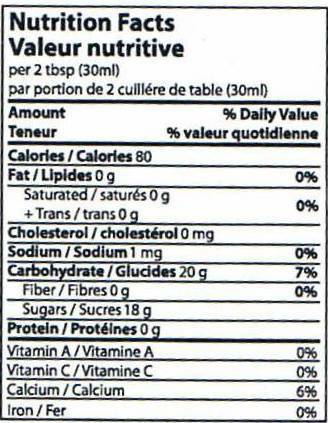 Unlike maple syrup there is no standard Canadian nutrition label for birch syrup. 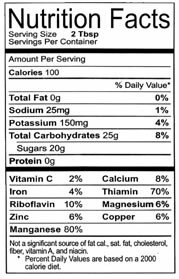 Alaskan birch syrup nutrition labels for pure birch syrup are to the American standards. As the Kispiox Valley is less than 3 hours from Alaska, we assume that the nutrient content in our syrup is fairly similar. 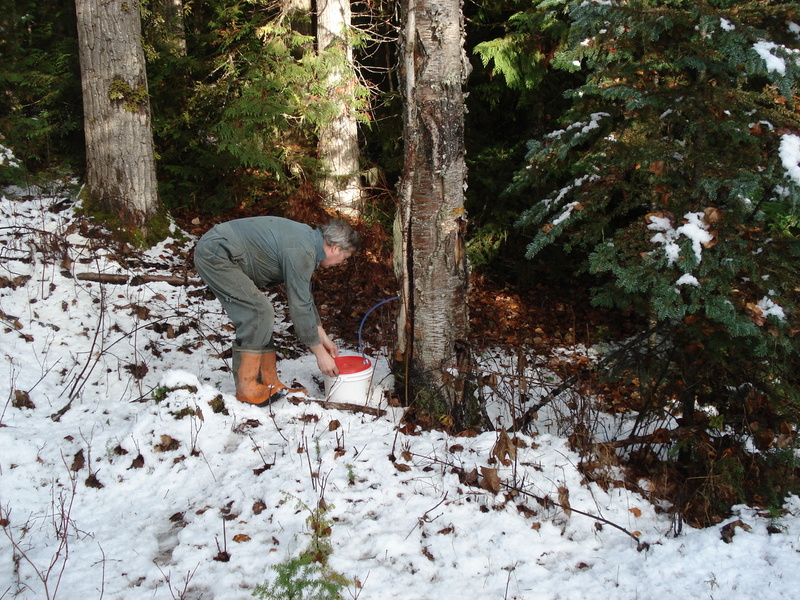 Birch syrup is also richer in polyphenols (antioxidant compounds) - right up there with blueberries!